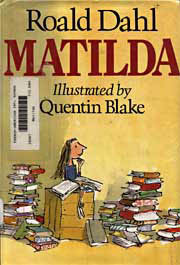 Matilda is a little girl who is too good to be true. A genius with magical powers, she rallies in defense of her teacher, the sweet Miss Honey, against the diabolical Trunchbull. The story is sure to amaze young readers.